In his memoir, Kissinger recalled that Meir “explored all possible permutations of American duplicity.” She knew that the Soviet Union and its Arab allies wanted total Israeli withdrawal from all the territories gained in the June 1967 war. She was not sure about the Americans. Meir and Egyptian President Anwar Sadat had privately told Kissinger before he went to Moscow that both wanted to see the parties negotiate an agreement with each other; they wanted Kissinger to “pre-cook” an agreement with their input. A week later, Egyptian and Israeli generals negotiated directly for 10 days at a base camp 101 kilometers (62 miles) from Cairo. Kissinger put the detail of that negotiation in his pocket, while for public consumption, with the United Nations sending invitations, Washington and Moscow convened the December 1973 Middle East Conference. Kissinger gave Moscow a public forum for “negotiations” but, with Sadat and Meir’s instructions and consent, privately choreographed the diplomatic outcome. Nothing substantive came out of that “conference”; the detail and maps for the January 1974 Egyptian-Israeli military disengagement agreement came from the earlier base camp talks. Kissinger would dominate Arab-Israeli diplomacy for the next two years, leaving Moscow and Europe on the outside looking in. Again, late in 1977, with the possibility of an international conference likely to stymie a bilateral Egyptian-Israeli agreement and with the Carter administration “getting all wrapped up in the (planning) papers” for a diplomatic effort at a comprehensive peace, Egyptian and Israeli diplomats secretly met in Morocco, setting the stage for Sadat’s trip to Jerusalem in November 1977. Sadat would have preferred a comprehensive peace and Israeli withdrawal from all territories gained in the June 1967 war. 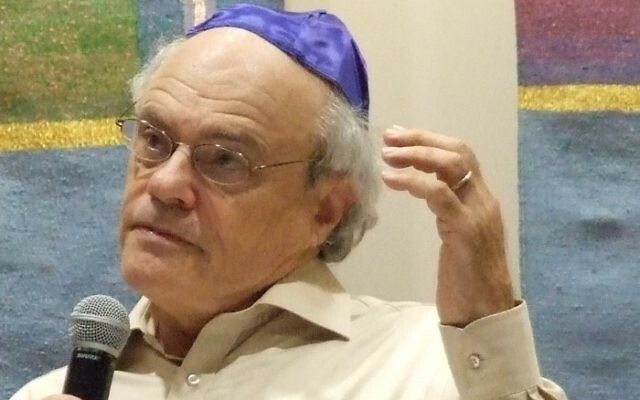 In the end, he received his bottom-line demand: Israeli withdrawal from Sinai. For that, Israel gained a strategic peace treaty with Egypt — land for peace on Israel’s terms. U.N. Resolution 2334 in December and the final communique of the January Middle East gaggle aim to dictate what items should be negotiated. For decades Israel has always wanted “negotiation between the parties.” That phrase was stated explicitly in U.N. Resolution 338, the October 1973 cease-fire agreement — the same one Kissinger shared with Golda Meir. Bibi wants the same negotiating process for Israel that Golda wanted: no imposed solutions and direct negotiations between the parties. 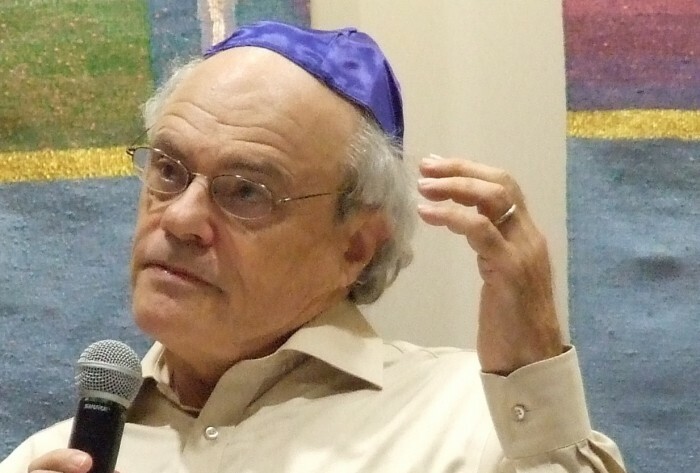 Emory University historian Ken Stein is the president of the Center for Israel Education.